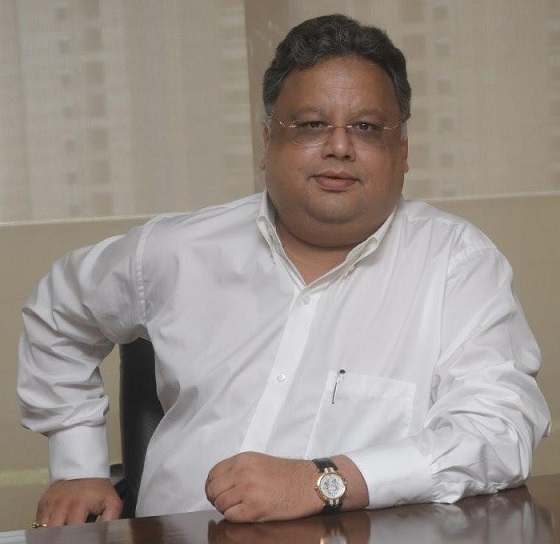 Mr. Rakesh Jhunjhunwala is Founder and Partner of Rare Enterprises. He is India’s leading equity investors. He was featured in Forbes list of India’s 100 richest 2017 and has been profiled as one of India’s Five Best investors by Business India magazine in 1998. He has been supporting Arpan continually since the last 8 years through his philanthropic initiatives, R. Jhunjhunwala Foundation. 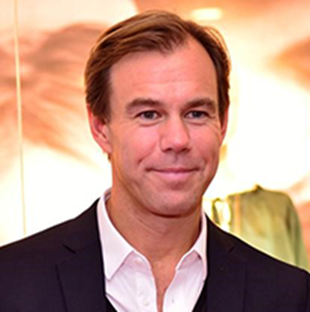 Mr. Karl-Johan Persson is a Swedish businessman, Chief Executive Officer (CEO) and President of the fashion company Hennes & Mauritz (H&M), which was founded by his grandfather Erling Persson. He is also a philanthropist supporting numerous charities across the world. He has been an ardent supporter of Arpan for 6 years and believes we need to strengthen the fight against child sexual abuse.